If the lead guitarist of Queen holds your guitar-playing skills in high regard, then you are doing something right. 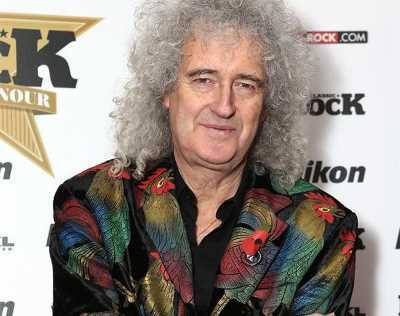 Brian May is known for being one of the greatest guitarists in all of rock n' roll. Many aspiring musicians refer to him as an inspiration and an influence for their art. But who does Brian May hold in high regard? 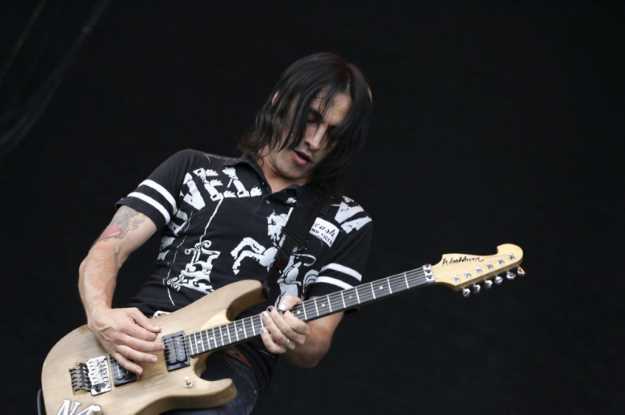 Nuno Duarte Gil Mendes Bettencourt (or simply Nuno Bennencourt) of Extreme. While listening to "Get The Funk Out," immediately reacts to the precision Bettencourt has in his guitar solo. "If that doesn't bring tears to your eyes as a guitarist, I don't know where things are." He adds, "That, to me, is the epitome of what a solo should be on a record. Of course something is pre-conceived. It's built, it's constructed. But within that is this incredible... kind of spontaneity that's there. It sounds like it's coming straight out of inside him, and maybe it is!"